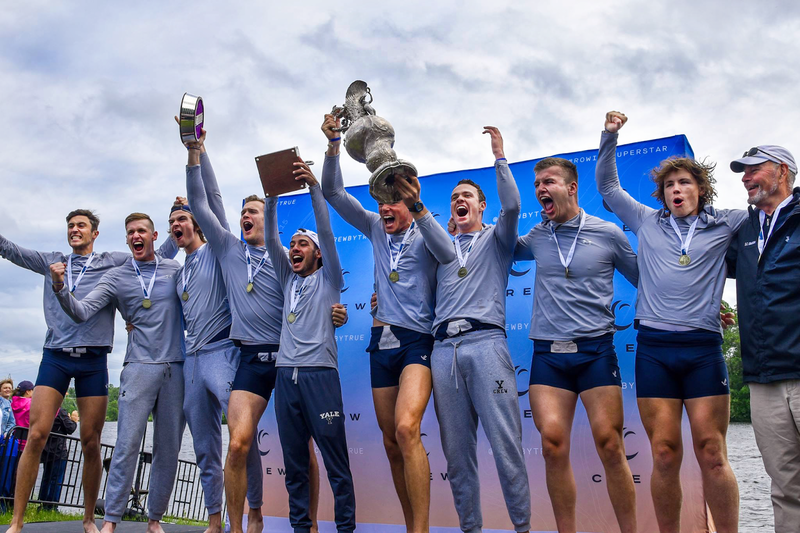 As you might have already seen, we've launched via the Substack newsletter platform with our first free post, "The Future of Rowing at the Olympics: How Rowing Should Adapt to Stay Relevant—and Grow its Base—on the World's Grandest Stage." 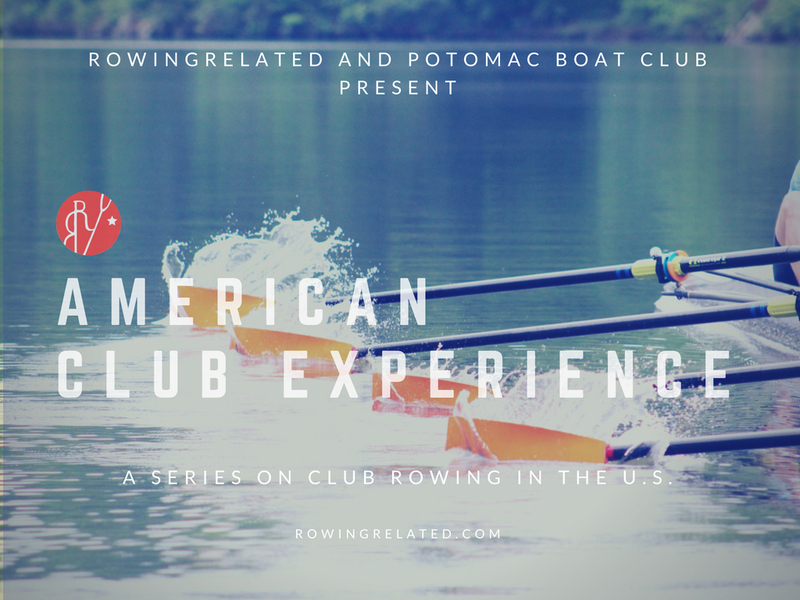 You can sign up for our newsletter on the Substack site, as outlined below. 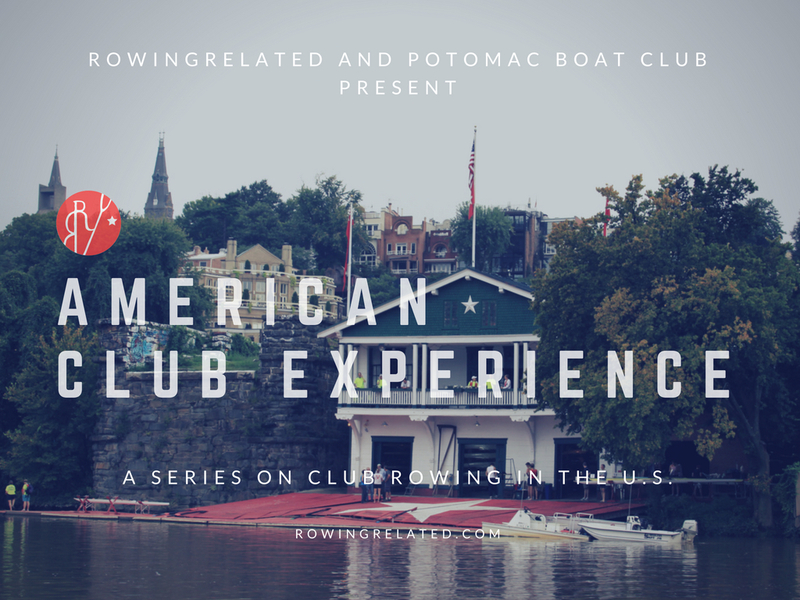 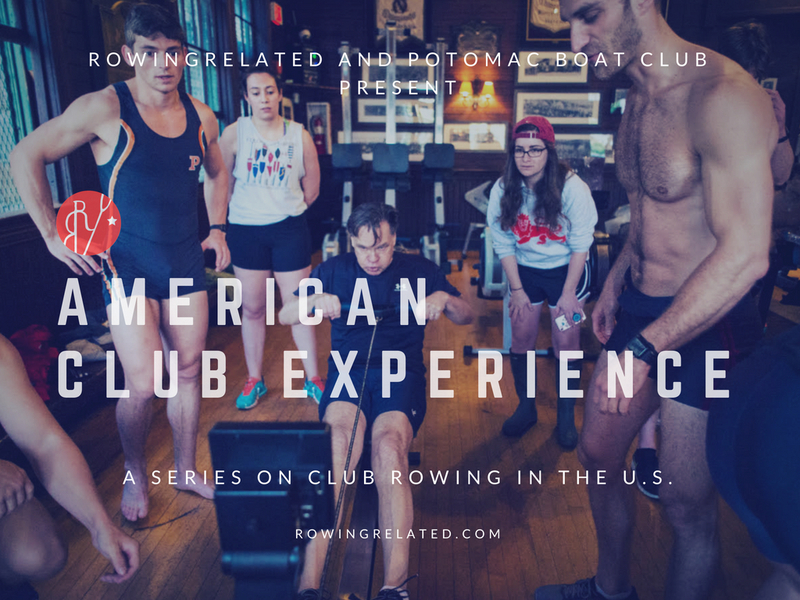 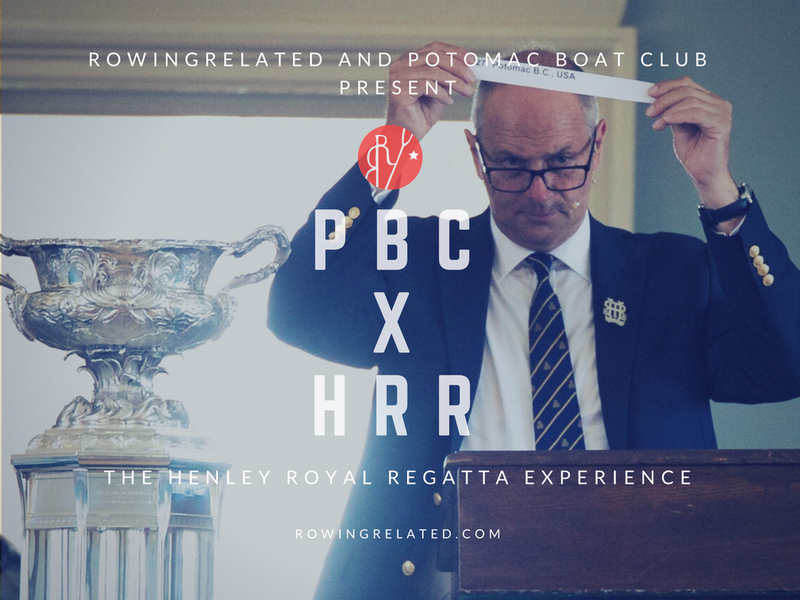 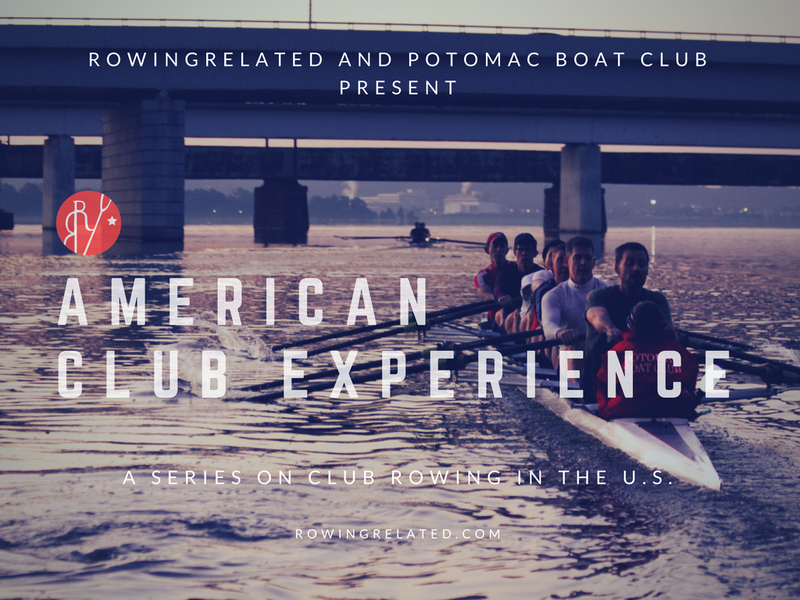 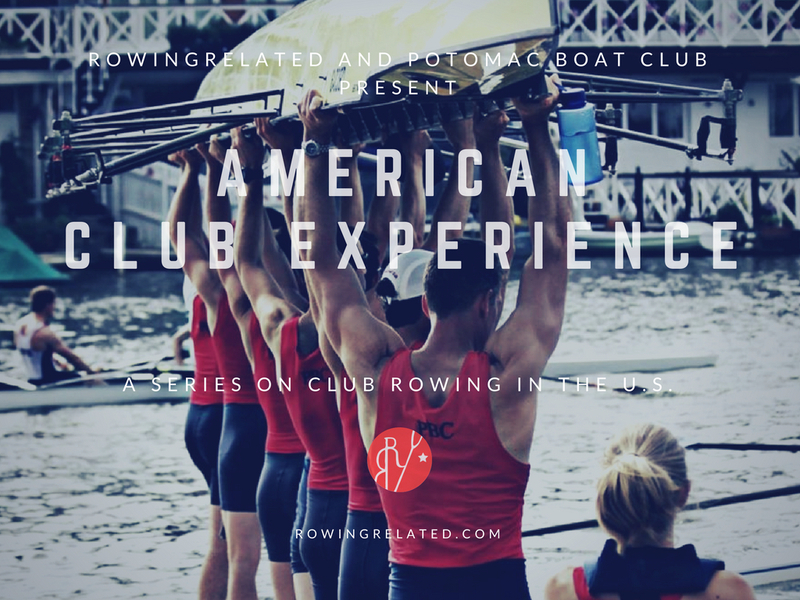 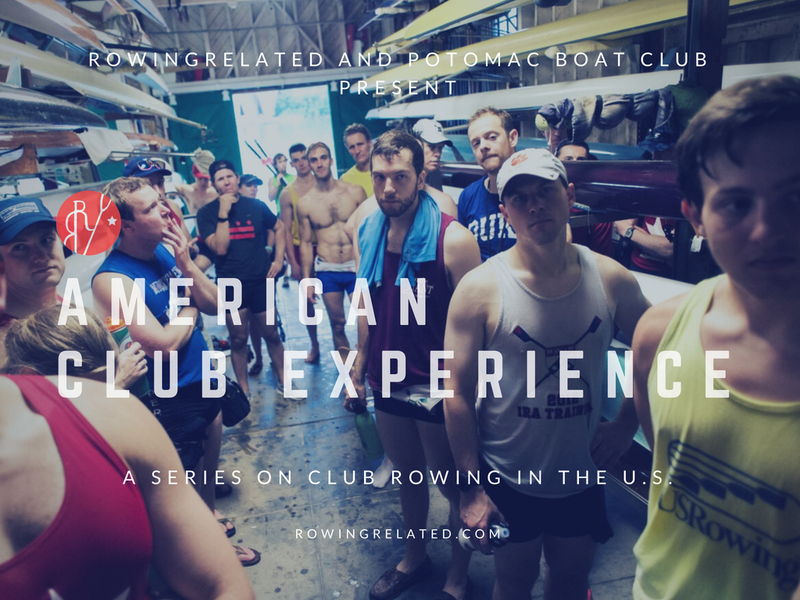 American Club Rowing Experience, Part 7: What's Masters Rowing Really About, Anyway? 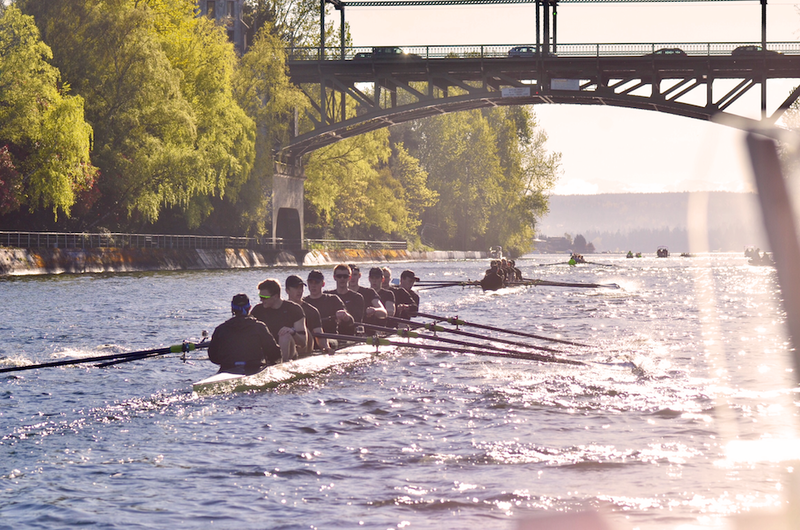 University Rowing: Who's Faster, Washington or Oxford Brookes?